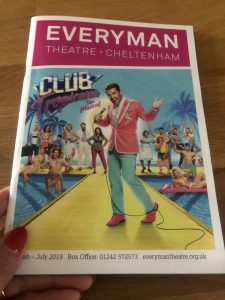 From the breathtakingly cool Thriller celebrating the legend that is Michael Jackson to the powerful tragedies of Shakespeare and the fun of a traditional pantomime, The Everyman Theatre always has a show for everyone and the NEW Spring season looks set to be just as fabulous as the last! 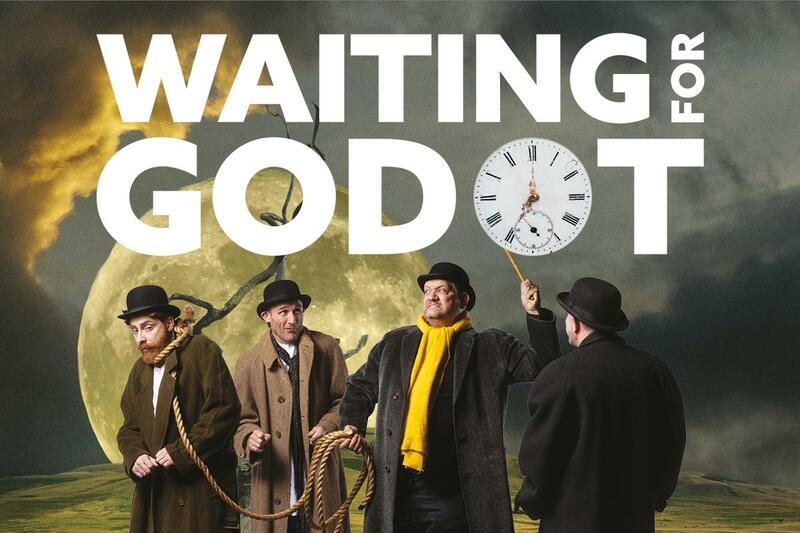 The new season kicks off on the 7th February when Samuel Beckett’s incredible literary classic Waiting for Godot starring Alan Digweed aka Tweedy as Estragon comes to the Everyman Theatre for the first time ever. A classic story of friendship, perseverance, patience and the belief in hope beyond hope, the new production of Waiting for Godot is brought to you by the team behind The Quartet, Mrs. Warren’s Profession and The Glass Menagerie. 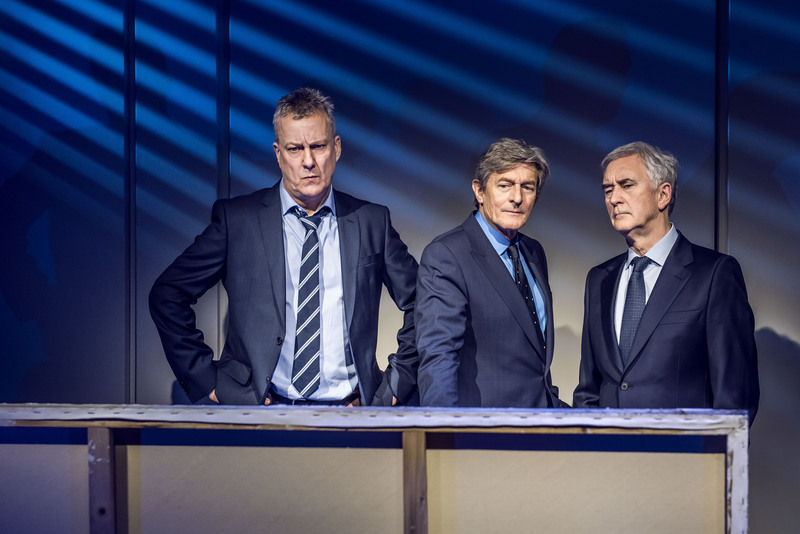 This iconic play is followed beautifully by the powerful courtroom sensation The Verdict starring Ian Kelsey, which opens on Tuesday 19th February. Tweedy will also be back on the stage at the end of March for three performances only in Tweedy’s Illusion Confusion, a brand new show of magic and mayhem. Light relief can be found for the younger audience in the form of the ‘delightful’ smash hit comedy The Tiger Who Came to Tea, which takes to the stage on the 20th February for half term week. 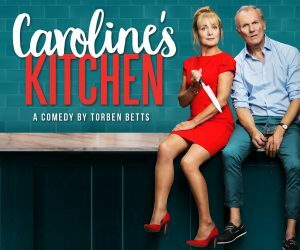 Then it’s back to business with the hilarious laugh out loud comedy Caroline’s Kitchen, which opens on Tuesday 26th February before a shift to a slightly darker humour in Glengarry Glen Ross, the ‘razor sharp revival’ of David Mehmet’s Olivier and Pulitzer Prize- winning masterpiece. If this wasn’t exhilarating enough, then more thrills and spills can be found in Agatha Christie’s classic murder mystery The Mousetrap, which takes to the stage mid March. With murder lurking ‘around every corner,’ I’ll be taking mum along for this one to keep me safe. 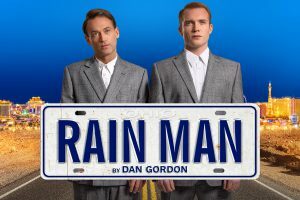 Subject to my survival, I’m then hoping to catch the Classic Screen to Stage performance of Rain Man, starring the gorgeous Paul Nicholls and Chris Fountain, which comes to The Everyman towards the end of April. 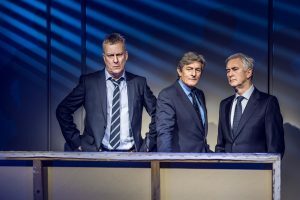 If you’re in need of a few laughs and a good night out then keep your eye out for the comedy masterpiece Art, which comes to the theatre in March with an all star cast including Nigel Havers, Denis Lawson and Stephen Tompkinson. The hilarious Avenue Q musical is then back by popular demand in April. There’s also a fabulous line up of special productions where you can sing along to the inspirational songs of The Greatest Showman in March and spend a night with Elvis, pay tribute to the legendary Freddie Mercury and have a beer and a laugh with Al Murray as Landlord of Hope and Glory in June. 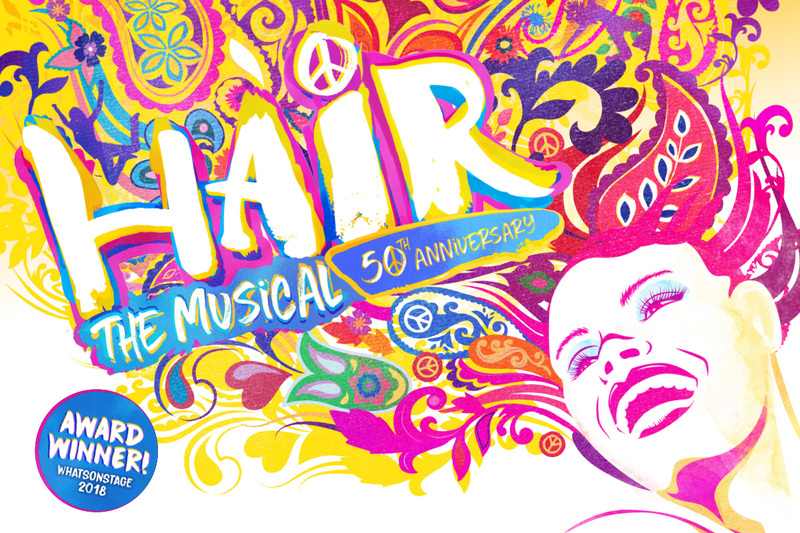 As for me, the highlight of the new season line up will once again see me tapping my toes, singing out loud and dancing in the aisles to the amazing musicals which will take to the stage in the form of the exuberant 50th anniversary production of the legendary rock musical Hair, winner of the 2018 WhatsOnStage Award. With the feel good musical of the year Club Tropicana in April I’ll be transported firmly back to the electric 80’s of my youth though luckily this time without the padded shoulder pads, permed hair and shellsuit. In May, Fly Eddie Fly, a new musical based on the heartwarming story of the nation’s most infamous ski jumper, Eddie the Eagle Edwards, is set to continue the musical theme in style. 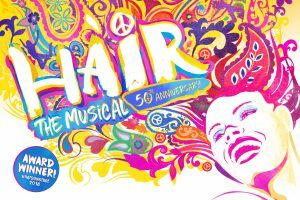 If you would like more information as to what else is coming up in the NEW season at The Everyman Theatre and also in the more intimate surroundings of The Irving Studio Theatre, then everything you need is on the website. The new brochure will also give you a sneak preview of what to expect later this year so make sure you pick up a copy when you can! Don’t forget to check out the lovely new menu at The Café- Bar when you’re at the theatre. You can also enjoy lunch or dinner in the comfort of Matchams restaurant or add a little sparkle to your visit in the Director’s Lounge! It sounds like it’s going to be another season to remember! Don’t miss it!